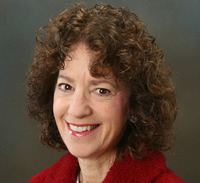 Susan M. Brefach is a licensed clinical psychologist and a certified school psychologist who has worked with children and families for over 30 years. Her professional experience has included work in children’s hospitals, mental health clinics, public schools, and (for the past 20 years) private practice. 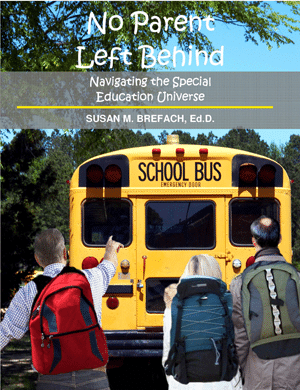 Her work has focused on children with learning disabilities, developmental disorders, emotional and behavioral difficulties, dyslexia, non-verbal learning disabilities, attention deficit disorder, anxiety and school phobia, medical issues and autism spectrum disorders. Because she believes that even the best evaluation is of limited value without effective follow-up, she works with parents and schools to put in place the best programs and specialized instruction so children can make effective progress. She is dedicated to being an advocate for each child she sees, and providing an independent, objective, and comprehensive picture of that child’s learning style and educational needs.